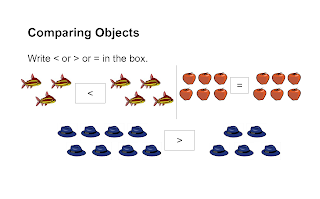 Object Comparison: Knowing and understanding the relation between numbers form a strong base for math concepts. 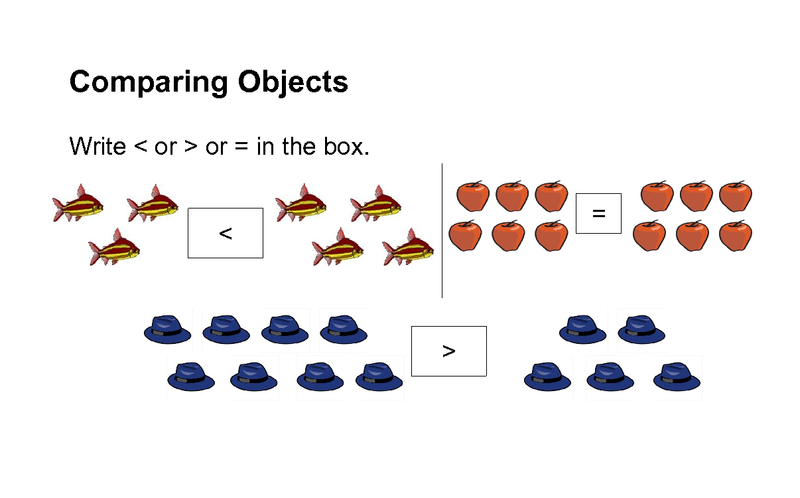 These Object Comparison Worksheets help in knowing relation (greater than or less than or equal to) between two groups of objects. All Preschool Object Comparison Worksheets are printable for Free.